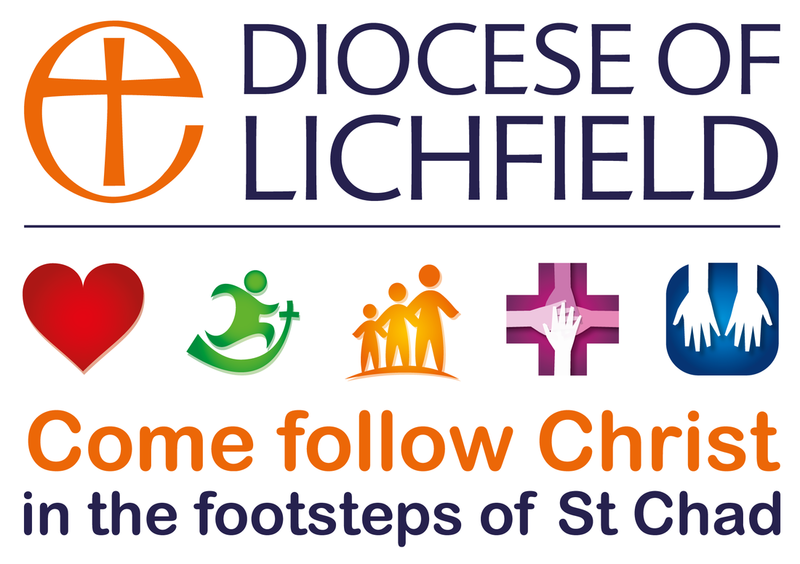 Rejoicing in God's all inclusive, all-embracing love, we are the online home of the Anglican Parish of Berkswich, Stafford. We are here to serve people living and working in and around Baswich, Walton on the Hill, Milford, Hillcroft Park, Wildwood and Brocton, and anyone else who feels they would like to join us in worship, friendship and a love of Christ. You can change your mind at any time by clicking the unsubscribe link in the footer of any email you receive from us, or by contacting us at graham.adamson@berkswich.org.uk. We will treat your information with respect. For more information about our privacy practices please visit our website. By clicking below, you agree that we may process your information in accordance with these terms. ​Our Vicar, Fr Graham, arrived in the summer 2017 and is part of a wider team consisting of other clergy, Parish Wardens, and many others. Follow the link below to find out more about us. Our Spirituality The main focus of our worship is the Eucharist, but we also have other services which may interest you - Sung Evensong, A Service of Healing and Wholeness, Come to the Quiet, and an Evensong with Discussion. On the first Sunday of the month at 10.30 in Holy Trinity, we hold a Family Eucharist - a shorter Eucharist suitable for all ages. More information about our worship can be found here. It may surprise you to know that our churches are not only places of worship and service but they are also centres for spirituality. In addition to an extensive Pattern of Worship and Daily Morning Prayer, we often organise Quiet Days, and the occasional pilgrimage to a noted place of spiritual interest. We sometimes invite special guests to help us explore a distinctive area of prayer and spirituality. We also organise annual courses during the season of Lent and there is a special page in our Parish Magazine given to exploring matters of prayer and spirituality each month. Pastoral Care. Our clergy are always available to talk to you about any spiritual or other matter that is troubling you. Please ring the parish office or email Fr Graham to make an appointment. Open Churches. All Saints Brocton is open during daylight hours and Holy Trinity Baswich on weekdays during office hours. In a very stressful world all of us need somewhere quiet and peaceful in which to be still and restful before God. The Cutting Prayer Trail is a trail across the Chase that has been designed to stimulate prayer and appreciation for the areas of outstanding natural beauty that surround our parish. A copy of the trail is available from our local library or from the Parish Office. ​Children aren't the future of the church, they are the church, and are welcome at every service. Holy Trinity has a carpeted area for young children with toys, books and drawing materials, and once a month holds a Family Eucharist. The other two churches have similar facilities. More information about our activities for children, and our church school, can be found here. Our Mothers’ Union meets regularly and actively supports the network – through prayer, financial support and actively working at the grassroots level in programmes that meet local needs. We lobby local and national governments on issues affecting family life and campaign to challenge legislation that neglects the vulnerable and marginalised. There are numerous regular events, usually on Wednesdays, and there is a Mothers’ Union Eucharist on the first Thursday of every month at St Thomas’s, Walton-on-the-Hill. All are welcome, male and female alike. The Three Decker is our monthly parish magazine. Its production and distribution to almost 1200 homes, schools, businesses and Doctors’ surgeries is a team effort and extra helpers are always welcome. It gives details of parish and community activities alongside spiritual content from our clergy. Parish Social Events are open to everybody and take place every month except August. They include a wide range of activities from a BBQ to a quiz, a silent auction to a film sing-along, a Harvest Supper to a Christmas Fayre. The biggest event is the Summer Fete held in June at Milford Hall Cricket Ground. Unashamedly traditional it has numerous attractions, stalls, games and refreshments to suit all ages. Thousands come for a good afternoon’s entertainment – join us! You can find information about our social events and special services on our Facebook Page here, or the Pew Sheet. Click here to find out more about our worship.